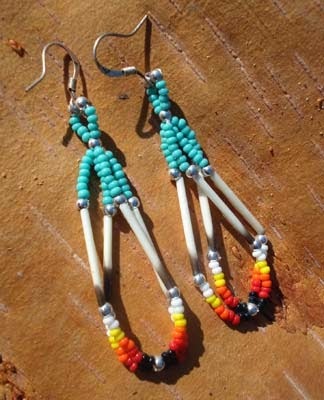 These porcupine quill beaded earrings. 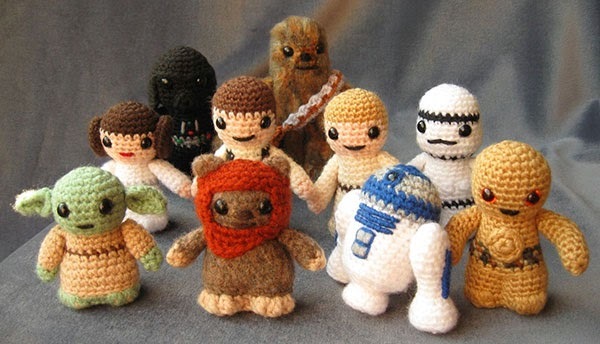 These cute little star wars amigurumi. 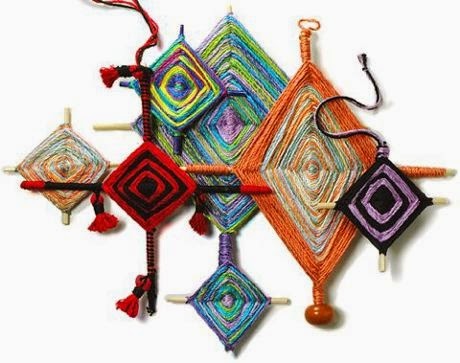 This cluster of gods eyes.